25 years experience of administration and business practices. All sized businesses, sole traders, new start-ups, rural businesses and entrepreneurs welcome. No job too big or too small with a wide range of services available. If you don't see the service you are looking for, get in touch with me. Excellent testimonials from delighted clients. Pay as you go, block purchase hours, retainer or a tailored package. 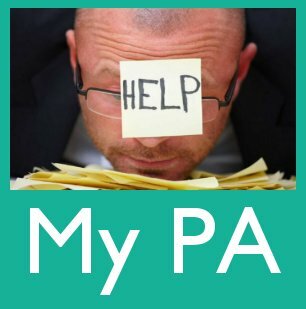 Virtual services offered worldwide - freelance in-house PA services within 150 miles of Shrewsbury (further by negotiation). Call, email or check out my website for further details.